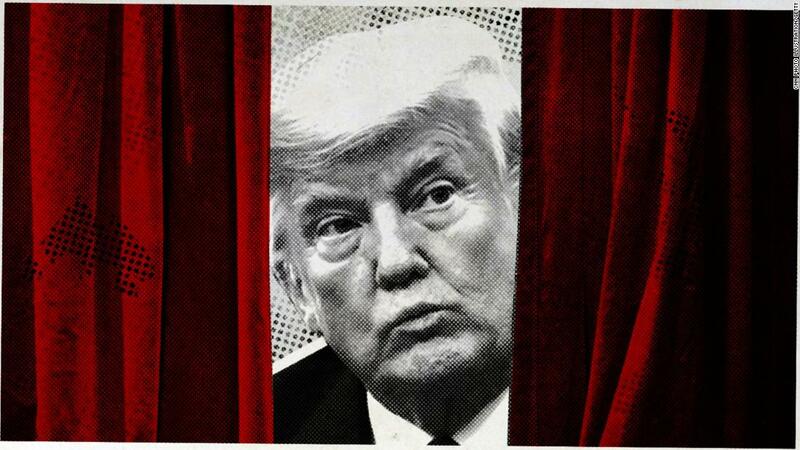 (CNN) Every week, I offer a glimpse of the kind of intelligence assessments that are likely to come across the desk of the President of the United States, modeled on the President’s Daily Briefing, or PDB, which the director of national intelligence prepares for the President almost daily. Several ongoing national security risks persist — and they’re coming from within the White House. The US government, including the intelligence community, relies on critical relationships with counterparts around the world when it comes to collecting and sharing information that helps keep Americans safe. 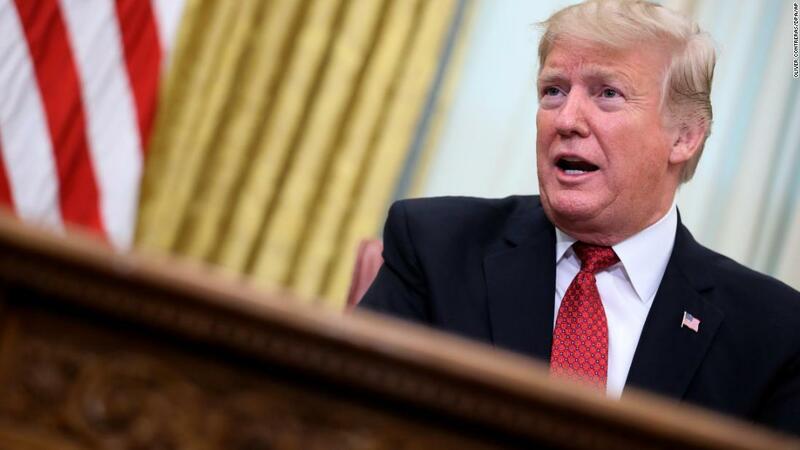 But these critical relationships are now growing increasingly strained as a result of President Donald Trump’s highly questionable decisions and statements. Just consider the last week. Despite the President’s denials that he wasn’t involved in Jared Kushner’s security clearance process, and Ivanka Trump’s own statements that her father didn’t play a role in her or Kushner’s clearance, reporting from The New York Times and CNN indicates he pushed for them to get clearance despite objections by experts. We don’t know if lying is hereditary and whether Ivanka Trump lied. We do know her father’s account and her own contradicts the New York Times reporting about any special treatment that she or Kushner got during the clearance process. We also know that the Ivanka Trump/Jared Kushner risk factor — namely, two senior staff members with access to information that experts apparently didn’t think they could responsibly handle — is a security alarm bell. As if that didn’t raise enough red flags, that same day Trump announced in Hanoi that he was taking Kim Jong Un’s word that he didn’t know that Otto Warmbier, the American student arrested in North Korea in 2016, endured alleged abuse and torture during his 17 months in prison. 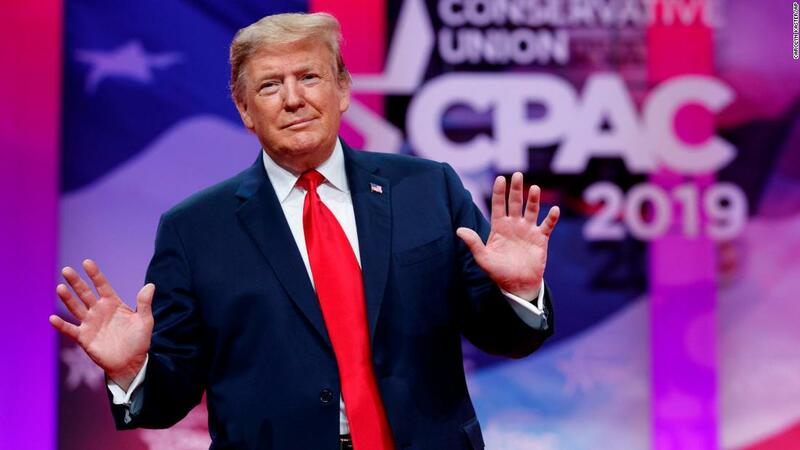 And just last weekend Trump continued his attacks on critical American institutions, including the FBI and the free press, at CPAC. In taking these actions, the President is undermining relationships that are crucial to our national security, since our partners are probably increasingly worried about how any information they share with us will be used. As a result, foreign intelligence agencies that have historically cooperated with the US may question how to engage with us going forward if they think the information they’re offering is only going to be disputed or ignored. Worse yet, they may choose to withhold information if they think members of the White House cannot responsibly handle it. Reporting that President Trump pressured then White House Counsel Don McGahn and Chief of Staff John Kelly to grant his daughter a security clearance (against their objections, according to the New York Times and CNN) indicates that there may now be at least 2 senior White House staff — Kushner and Ivanka — accessing classified information that experts didn’t think they could handle. Information is classified top secret based on an assessment that its unauthorized disclosure could result in “exceptionally grave damage” to US national security. The President’s decision to push for Kushner and Ivanka to get clearance over experts’ objections means that they are accessing classified information but may not be trustworthy enough to handle it. And, the scope of information they may be mishandling is very broad based on the range of issues they cover, seniority of their roles, and potential for them to have blanket eligibility to access to classified information based on their relationship with the President. That means a lot more risk of grave damage to US national security. 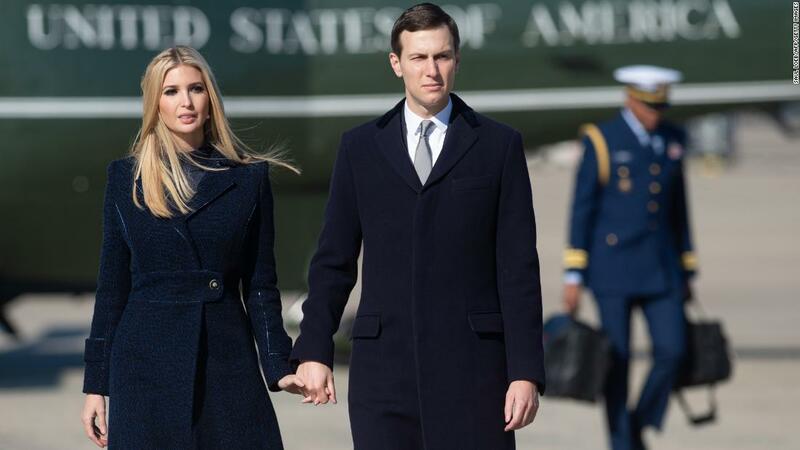 Leaving aside the question regarding Ivanka and Kushner’s credentials for their position and the role nepotism played in giving her that position, nepotism may now have resulted in a security risk. Jared Kushner is probably the number one draft pick for foreigners trying to manipulate US policy or gain access to sensitive information. Kushner has access, influence and some combination of inexperience and hubris — qualities that make him a high-value target. It’s not publicly clear exactly why intelligence experts had concerns over giving him or Ivanka clearances, which grant certain government officials access to information whose unauthorized disclosure would cause exceptionally grave damage to our national security. But we do know that Kushner made various moves that are often viewed as counterintelligence red flags — including his failure to disclose foreign contacts. Regardless, if US intelligence agents expressed a discomfort with him accessing this information, it is entirely logical for our foreign counterparts to worry that Kushner is not equipped to handle top secret intelligence responsibly. Our intelligence partners — whose own sources and methods turn into reports that are often integrated into assessments that Kushner and Ivanka may be reading — may scale back their work with us out of a fear that they will be caught in the cross hairs of the President’s legally authorized but ill-advised decision to give Kushner and Ivanka a top clearance. The threats associated with Kushner’s clearance are not just limited to his treatment of classified information. Because of his high level role at the White House, he often officially represents the US government and leads discussions on key issues, like Middle East peace talks and our relationships with China and Saudi Arabia. Ivanka represents the US in several capacities and has done so at high-level meetings. And there is reason to worry. According to media reports and former White House officials, Kushner has made a series of counterintelligence missteps during these meetings — like failing to communicate via official channels and failing to prep with or debrief members of the White House team. This is especially worrisome because there are reports that foreign powers see him as easy to manipulate, including the Saudis whom he just met with. Plus, When Kushner and Ivanka meet with foreign counterparts, they may have questions about how open to be with him, based on concerns about what he’ll do with the information they share (including classified information), and whose interests he is representing, given potential conflicts of interest or counterintelligence manipulation points. This could lead foreign counterparts to censor what they say to him, which is a significant risk, considering Kushner and Ivanka often represent the US in high level engagements. If the President is not willing to fire Kushner or downgrade his and Ivanka’s clearances to whatever level experts think they are eligible for, he should at least take steps to restrict their access to whatever information intelligence professionals think they cannot be trusted with. After meeting with Kim in Hanoi, Trump said “bad things” had happened to Warmbier but said Kim was unaware of these things. The President’s statement signaled that he either didn’t prep with his intelligence experts, or he refused to listen to them. If he had, they would have likely told him that North Korea is a top-down, despotic police state. Little happens in North Korea without Kim’s approval, especially not when it comes to the treatment of a high-value asset like an American hostage. Even after the Warmbier family issued a heartbreaking statement in response to the President’s kowtowing to Kim, the President did not retract his support for Kim but instead said his remarks were misinterpreted, which did not address the underlying issue regarding Kim’s involvement. Plus, US intelligence experts probably warned Trump that Kim would deny involvement. 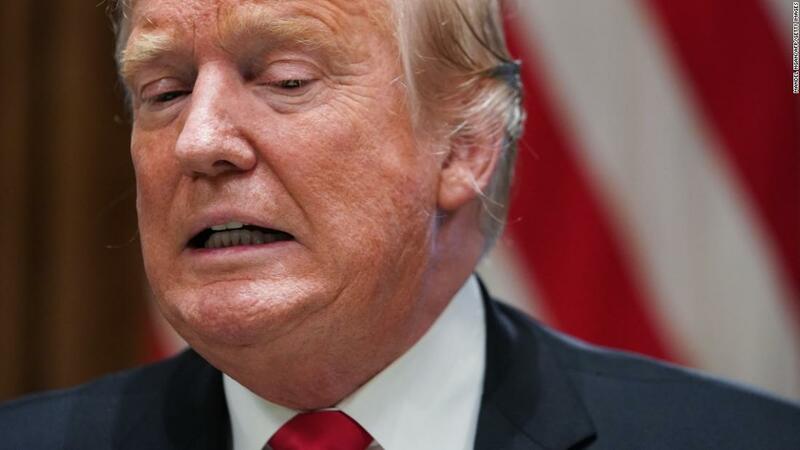 Taking Kim at his word will only embolden him and other leaders to feel like they can abuse and kill again, if the US President will not hold them accountable. And if the President doesn’t value his own team’s input ahead of a high-stakes summit — especially when it comes to an issue like the torture of an American — it sends an alarming message that the intelligence officials are being discounted in an area where they play an essential role. The President’s attacks on the building blocks of our democracy during his CPAC speech will likely fuel additional concerns that he isn’t listening to his intelligence community at all. They have publicly flagged Russian President Vladimir Putin’s objective to undermine the US-led liberal democratic order, along with US institutions and social cohesion. They have publicly stated that Russia aims to influence, demoralize and confuse us through disinformation operations. Yet, despite these warnings, the President has once again used a major public address to tick through Putin’s to-do list. At CPAC, he denigrated our law enforcement system and free press, spread division and confusion and mocked Russia’s attack on our country. It is probably hard for anyone to understand why the President would knowingly do things that hurt the US, while lending a helping hand to a foreign adversary. This, plus a record of similar moves that even led the Justice Department to open a counterintelligence investigation into the President, will add fuel to concerns that the President may be wittingly or unwittingly helping Russia. And intelligence partners may be confused about why he would seemingly choose to say things that he thinks will score political points even though they help advance Russia’s attack on the United States. This could further damage our relationships with key intelligence partners who are already questioning their own willingness to fully engage with the President. If these risks grow, the American people will be the biggest loser. Without the benefit of full intelligence sharing with our global partners — and the trust and candor from our foreign counterparts — the President is hamstringing the home team’s ability to protect the American people. “I’m ready for my close up!” That time my puppy made viral social media.